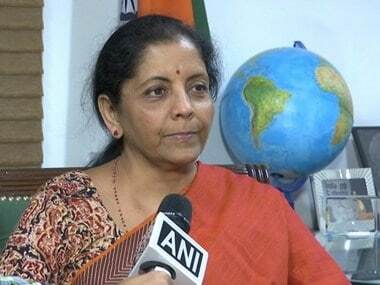 New Delhi: Defence Minister Nirmala Sitharaman will hold talks with her US counterpart James Mattis on Tuesday with the focus on taking bilateral military ties to the next level. 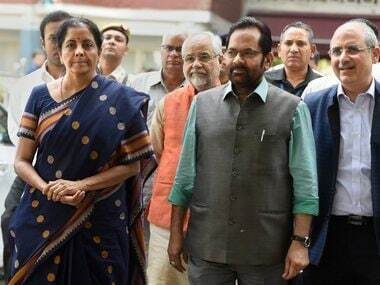 During his India visit from 26-27 September, the US defence secretary will also meet National Security Advisor Ajit Doval and call on Prime Minister Narendra Modi, sources said. This is the first Cabinet-level visit from the US to India under the Trump administration. Prior to holding talks, Mattis will lay a wreath at the Amar Jawan Jyoti at India Gate and inspect tri-service guard of honour at the South Block lawns. 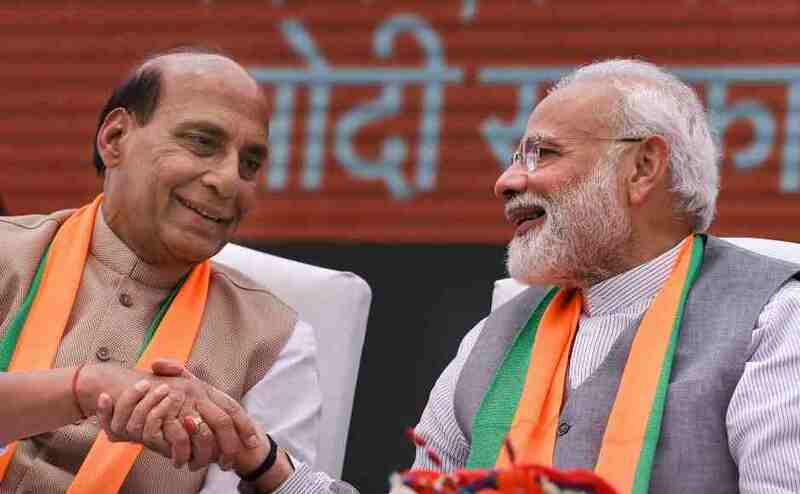 Discussions between the two sides are expected to focus on developing new institutional mechanisms to elevate the status of India-US defence relationship, the sources said. 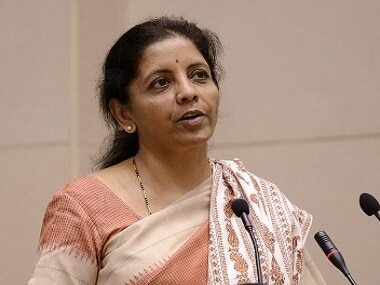 The focus will also be on taking the ties to the next level and the sale of high-tech defence equipment. Mattis is also expected to discuss how to move forward on India's major defence partner designation, the sources said. The two leaders are likely to discuss the US' new Afghan strategy and the developments in the India-Pacific, amid increasing Chinese assertiveness in the region. Trump, while announcing his new Afghan policy, had asked India to do more to help Afghanistan with its developmental needs. 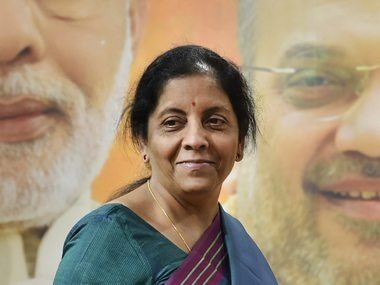 While no specific defence trade deal is likely to be announced during Mattis' India visit, the sources said there would be discussions on two specific proposals of F-16 and F-18A under Modi's Make in India campaign, along with efforts to identify new projects under the ambitious Defence Technology and Trade Initiatives (DTTI). The Trump administration wants to sell F-18 and F-16 fighter planes to India, built by American companies Boeing and Lockheed Martin respectively. Both companies have offered to assemble these planes in India.